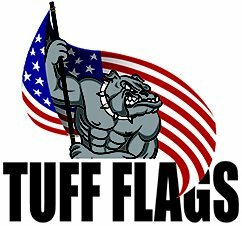 Tuff Flags is committed to offering premium quality flag products and patriotic items at the best rates. Our friendly product experts are always available to cater to your orders and queries about flags, hardware, flag flying etiquette and more. 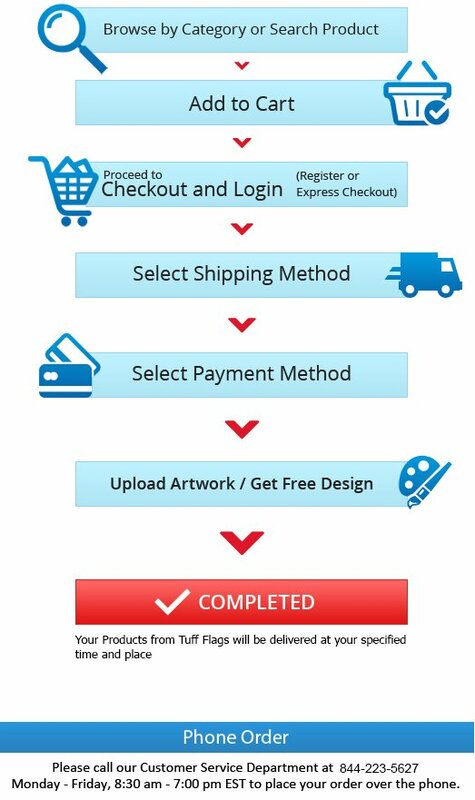 For us, customer satisfaction is the ultimate goal; every order whether small or big is equally important to us. Our dedicated team is here to serve you. Expedited shipping available for rush orders.